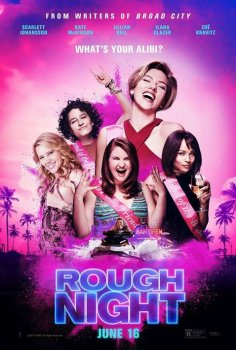 Rough Night - Available as a download or stream? 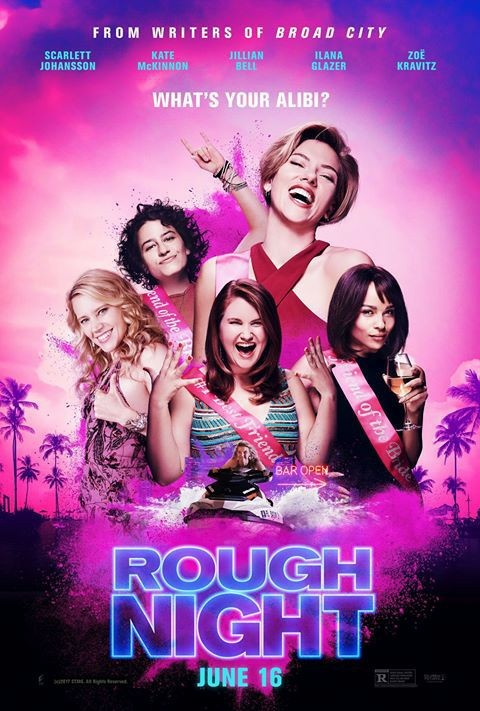 The story of a bachelorette party which takes a dark turn when a male stripper is accidentally killed, "Rough Night", the feature film debut of writer/director Lucia Aniello ('Broad City' & 'Time Traveling Bong') hit cinemas in June of 2017. It stars Scarlett Johansson, with supporting roles played by Ilana Glazer, Kate McKinnon, Jillian Bell, and Zoë Kravitz.